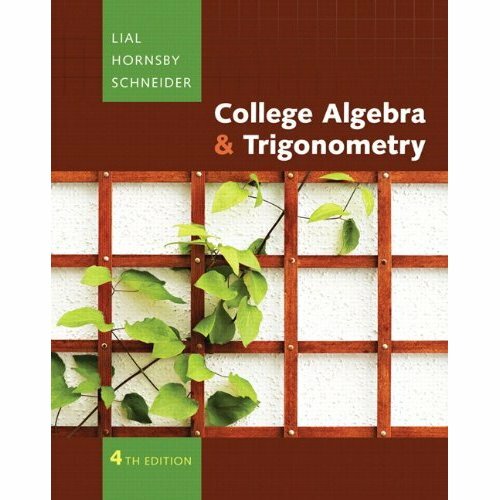 StephReilly (@reilly1041) asked if I could post some of my material from Algebra 3, which gives me something to write about–yay! Background: When Texas went to requiring four years of math, my district decided to add an “Algebra 3” course. My instructions were to create a class that was beyond Algebra 2 and that could prepare students for college algebra. We picked a great textbook, which I generally followed. I also wanted to have my students practice problem solving, so about twice per six weeks, they had a problem set assigned. 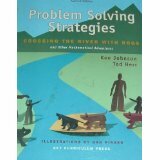 These were problems I (mostly) found from Problem Solving Strategies, which is a really great book. I liked these problems, because the math is fairly simple, but the thinking is not. I would give them one class day to work on the problems, and one week to get them finished and turned in. Steph, I hope this helps. Let me know if you have any questions, or if you need anything else.